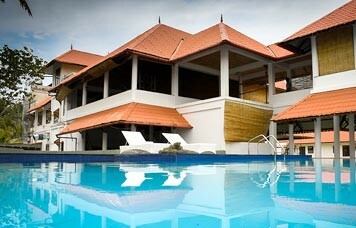 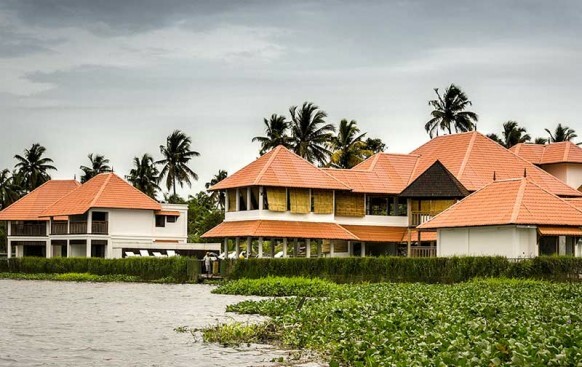 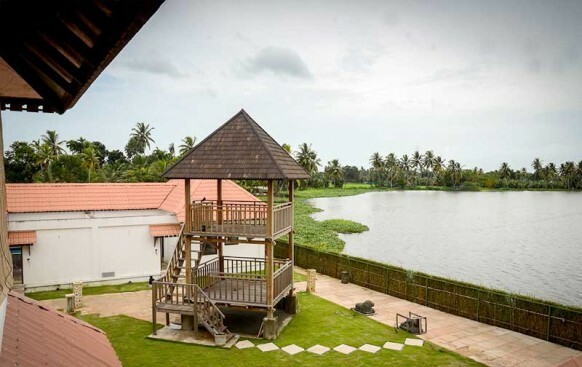 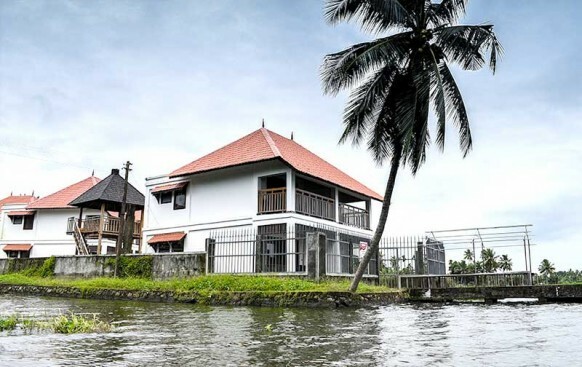 Paloma backwater resort is flourished in the midst of lush green paddy fields and coconut groves. 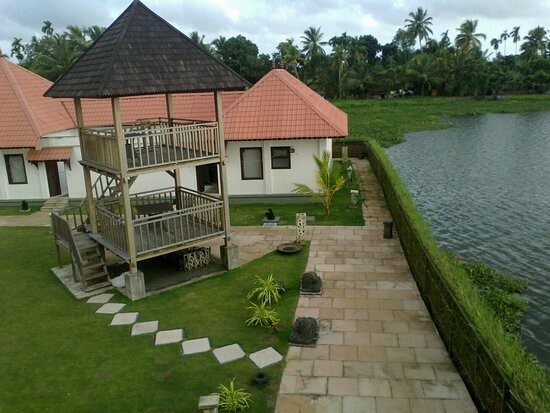 The resort is located in Kainakary at Kuttanad in Alappuzha, a place that is famous for its immaculate scenic beauty. 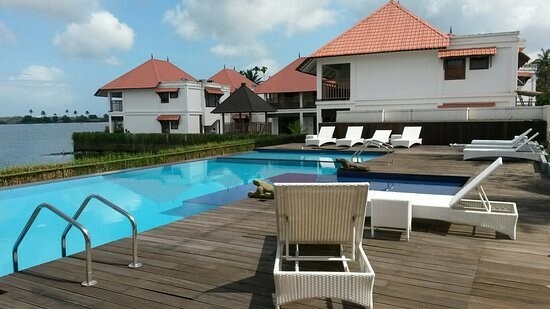 The resort welcomes its guest with well maintained and furnished 32 deluxe rooms and 3 pool villas all facing the lake.